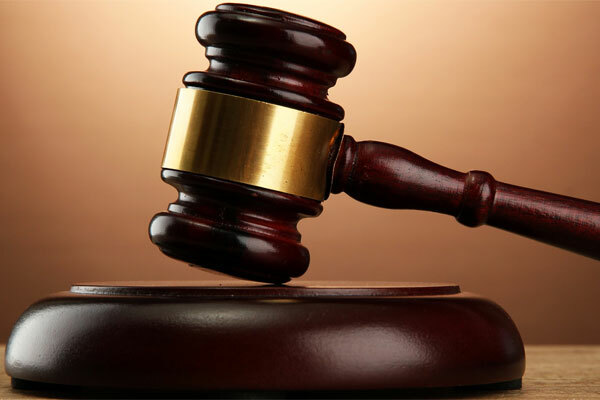 KAMPALA– Gladys Akinyi Oyoo 27, has been charged and remanded to luzira prison for allegedly impersonating an employee of World Bank Kenya with intent to defraud an NGO. Oyoo, a Kenyan national appeared before City Hall Court grand one magistrate Ms Beatrice Kainza to have her charges formally read to her. She is also facing a charge of forgery though she has denied both offences. Court heard that investigations are still complete. Prosecution led by Lydia Batiibwe states that between August 1 and September 19, 2018 at Bukoto in Kampala with intent to defraud Global Peace Foundation Uganda a non-government organisation, Oyoo falsely presented herself to be an employee of World Bank Kenya to obtain project proposals of the said Global Peace Leadership Centre. She is also said to have forged employment contract of World Bank purporting to have been signed by the Bank’s officials which was not true. Court has adjourned the matter to October 15 for mention of her case.